Missy Elliott just dropped a new video. And her work is just as groundbreaking now as it was when she debuted 20 years ago. But, we should have expected nothing less. Yes, 20 years ago Missy Elliott took the rap game when her single “The Rain” was released. She was a complete original, from her smooth flows to her out-of-the-box styling to her mind-bending music videos. Only Missy Elliott could make a garbage bag look fly. She’s exacting that same magic now with her new single “I’m Better” featuring Lamb. 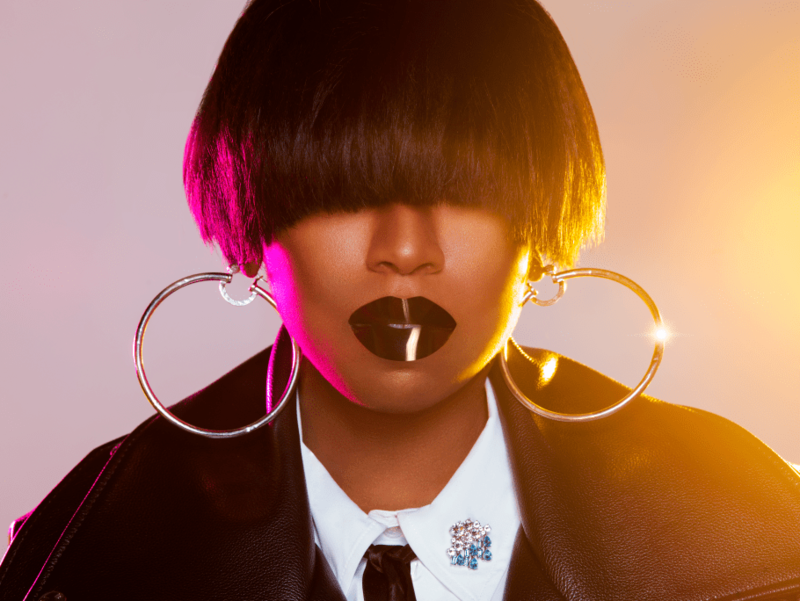 Musically, the song has that same unique production that has been a hallmark of Missy’s career, but there are some undeniable trap elements that make her sound that much more futuristic. Lamb handles the sparse chorus as he lists all the reasons he is better than others. Then that heavy beat drops and Missy launches into verses as classic as any of those from her long list of hits. Visually, there is just so much to take in. Just like landmark videos for “The Rain” and “Sock It To Me”, Missy and her dancers are rocking cutting-edge makeup and wardrobe while engaging in some of the most entertaining visual effects you’ll see in a music video all year. Her dancers start off in modified riot gear, their faces only illuminated masks. And the looks only get more outrageous and awe-inspiring from there. There are dancers suspended from the ceiling swinging in and out of frame, dancers twerking on exercise balls on the floor of a pool (full of water of course), and of course, Missy is front and center the whole time keeping up with the whole routine. It’s another classic video from the 45-year-old (but not really actually aging) Missy Elliott, and further proof that she’s always been 50 steps ahead of the rest of the pack. Watch the video below and purchase the single “I’m Better” here!